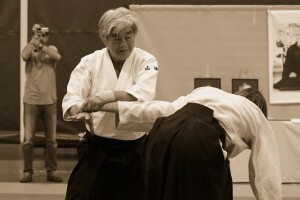 Wonderful memories of a seminar organized by the Krakow Aikikai – Polska. On the Seminars page posters and flyers have been added to download, as well as minor changes have been applied in calendar of seminars. 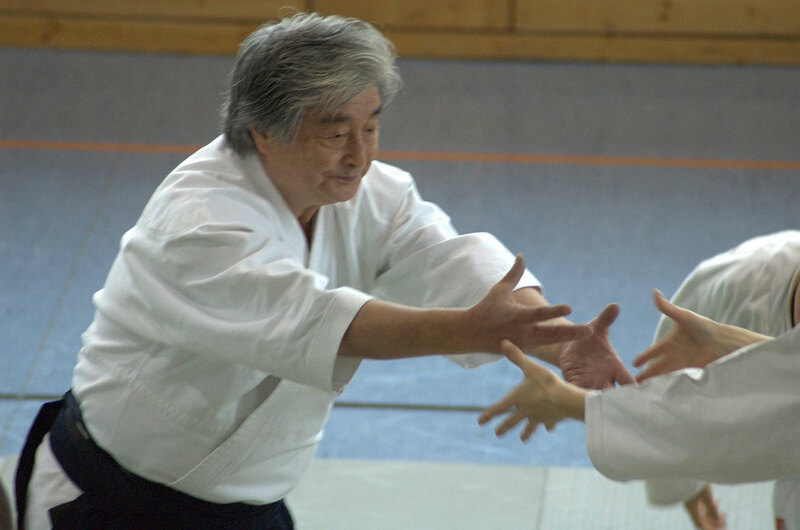 Also a new page has been added which includes seminars taught by Sensei students. In Gallery photos from seminar in Brussels has been published. New photos from seminar in Kopstal has been published in Gallery. New photos from seminar in Barcelona has been published in Gallery (courtesy of Daniel Aguirre from Hikari Dojo).